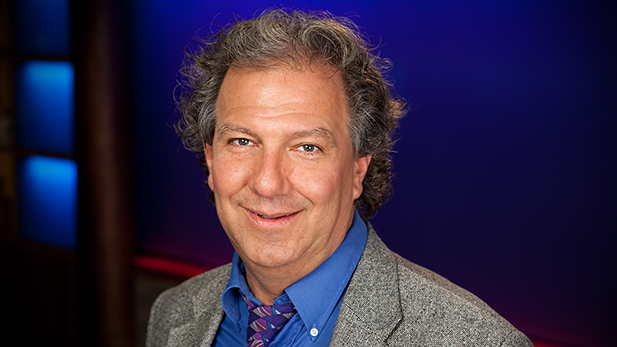 Ben began his broadcast career in 1978 as an on-air music host for the Pennsylvania State University's student radio station, WDFM. Concurrently, he studied the art of guitar luthiery and moved to Tucson in 1983 to repair and restore stringed musical instruments. Jazz radio was always a passion and volunteer stints followed at KXCI before he joined KUAT Communications (precursor to Arizona Public Media) in 1988. KUAZ's nighttime service was launched in 1992 and the weeknight jazz music slot was his radio home until early 2011. Ben is now the midday host for KUAZ's news and information programming. Ben has lent his technical services in the form of audio recording and live concert sound reinforcement to local arts presenting organizations as diverse as The Tucson Jazz Society, The Arizona Friends of Chamber Music and The St. Andrews Bach Society. Both his wife and son are performing classical musicians. Building and flying Free Flight model airplanes is a hobby that he shared with youth in TUSD's After-school Enrichment Program and Pima Community College's Pima For Kids summer classes. He also closely follows developments in the sustainable energy industry and is particularly interested in electric vehicle technology.